Rodney Huttunen has been doing construction for over 20 years. In 2002 he started his own bussiness, which became H & L Construction. 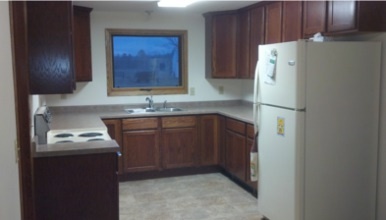 Since 2002 H & L Construction has built and remodeled numerous houses in Minnesota. 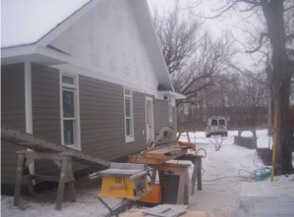 H & L Construction is based out of Sebeka, MN, and we travel throughout the state. 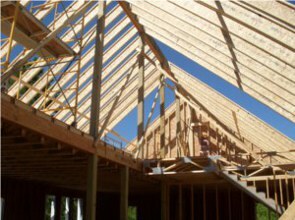 We work with you to find a custom home plan or a remodeling plan that is right for you.